Here are a few important tips on how to prepare your home for your new carpet installation. 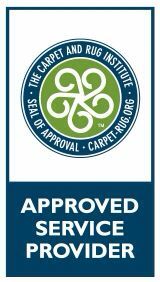 It pays to be proactive in your carpet installation preparation so that the process can be performed efficiently. 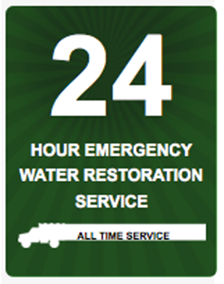 By familiarizing yourself with these handy preparation steps, you can avoid significant disruptions to your home-life. Carpet installers draw a seaming diagram to determine the optimal seam placement. Seams are unavoidable, but a trained carpet installation professional knows the best way to minimize them. Seam tape is more visible on certain types of carpeting, this is often called telegraphing or coming to a head. Seam peaking is most common in reduced cut stack and knotted carpets. Even the tightest joints can still be seen, especially under bright lighting conditions. Oftentimes additional carpeting is used to match designs at the joints. 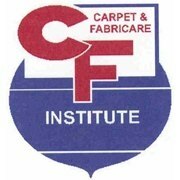 A well-trained carpet installation professional will take measures to install the flooring materials as level as possible, to lessen the impact of shifts. You’ll want to remove all furnishings from the location, or you may incur additional charges to move the furniture. Empty the contents of china cabinets, wardrobes, and move them to a safe location. 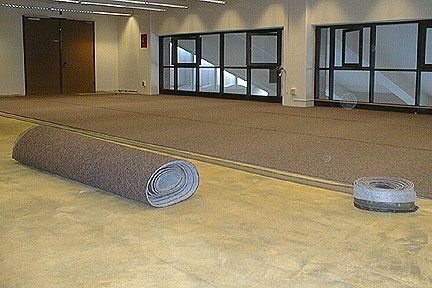 Although it can be a time consuming process, removal of your old flooring is advisable. Make sure flooring is removed a day before before for cleaning and preparation. There is no need to remove pushpin strips. You should remove all flooring staples from the pad. Any painted walls, woodwork and paint might need retouching. 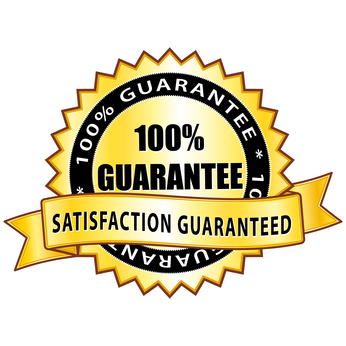 It’s best to let a professional perform preparation for the brand-new carpet. It is possible that doors may not clear the new carpeting. If this is becomes an issue, a professional can re-hang doors for you. If a door still does not clear the carpet, it can be cut for an additional fee. 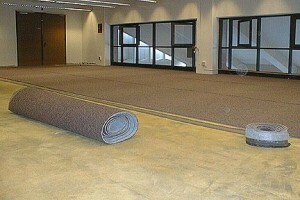 New carpet installation produces a significant amount of waste. Waste materials can be collected by your installer and disposed of in your regular wastebins. 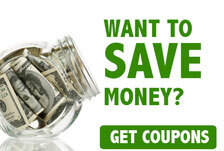 Your carpet installer will haul waste away for an additional fee. During the installation process you should be home and be readily available to answer questions your installation professional may have. Being present throughout the installation will help you guarantee that your carpet is installed in the appropriate areas. Many professional carpet installation techniques can be hazardous to bystanders. You will want to make sure your children or pets keep away from the installation site. Shortly before the installation is complete you should review the process with your installation professional. This is the time to ask any questions you may have about the final details. You will want to make sure the area has good air flow. 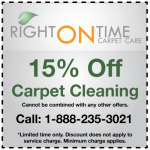 Carpet contains chemical adhesives that may smell for up to 72 hours. You will want to ensure the area receives ventilation. How to address Post-Installation issues. The best way to deal with shedding is with frequent vaccuming. Sprouting refers to visible tufts or loops that may appear. The best way to deal with sprouting is to use trim the loose fibers with scissors. If creases or ripples appear, your carpeting may require a restretch.